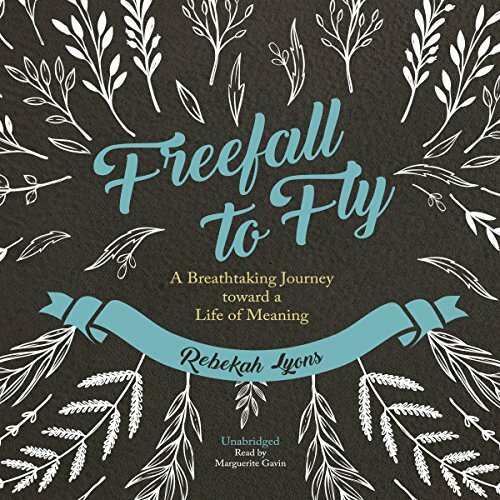 Showing results by author "Rebekah Lyons"
Daily struggles with anxiety and stress make it difficult to receive God's peace. 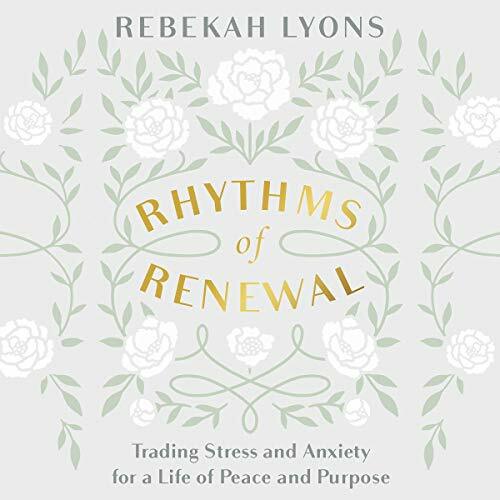 In Rhythms of Renewal, Rebekah Lyons helps you walk through four rhythms to the vibrant life you were meant to live. By learning to rest, renew, connect, and create, you will find mindful habits that quiet inner chaos and make space for the peace for which you long. 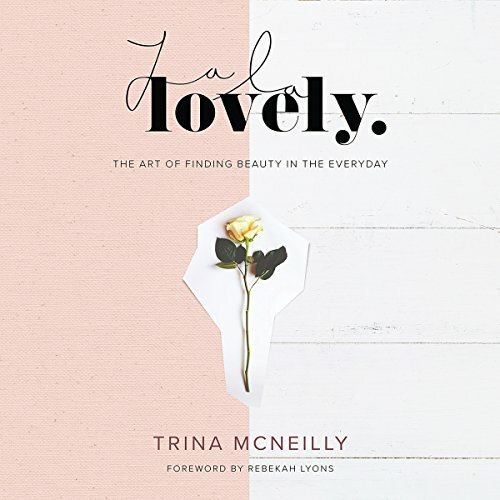 In La La Lovely, Trina shares stories and inspiration from her journey of finding and being found by beauty. You will find deep matters of the heart along with practical pointers on things like decorating your home, finding your style, and creating beautiful spaces. 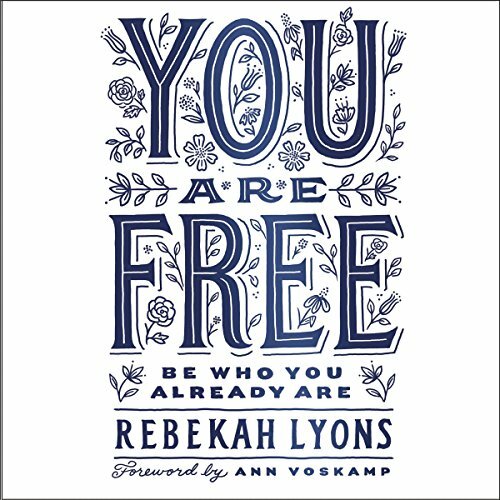 Each chapter offers essays, beautiful photographs, design tips, and practical advice for creating a place of beauty and belonging no matter where you live or what you're going through.